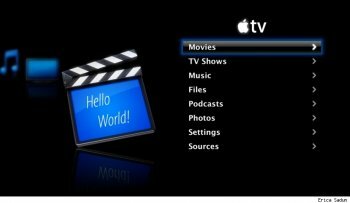 ATVFiles is an Apple TV plugin that allows the user to browse the entire ATV filesystem via the Finder and Apple Remote. This allows you to navigate to files that would not normally sync to the ATV, files stored on a network drive or another Mac for instance. Combined with the proper codecs, ATVFiles will allow you to play any of your media. 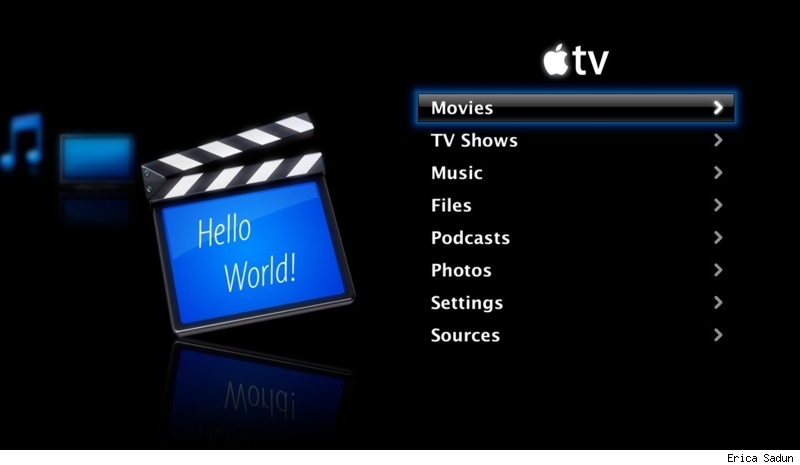 Note: This only works with AppleTV v1.